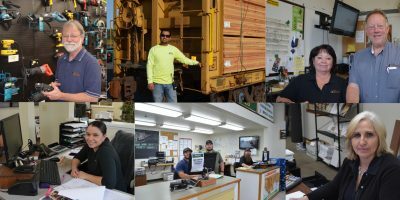 Big Creek Lumber Company’s forestry department has an immediate opening for an experienced Registered Professional Forester. Will also consider a proficient Forestry Technician that is committed to securing their license. This position entails a wide range of duties including working with Big Creek’s forestry team in the preparation of timber harvest plans, implementation of harvesting operations and public interface. Applicants should have a degree in forestry, applicable field experience and excellent verbal communication, technical writing and computer skills. Wage negotiable, depending on qualifications. Package includes medical, dental, voluntary vision and life insurance; 401k retirement plan with generous match and profit sharing contributions; paid vacation/sick/holidays.